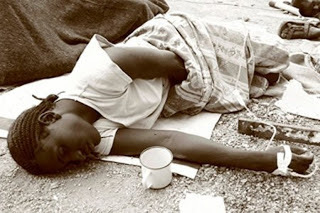 Two children have been confirmed dead and 82 others hospitalised following an outbreak of diarrhoea with vomiting in Jema’a Local Government Area of Kaduna State. Incidences of the outbreak were recorded in Kafanchan and neighbouring villages of Katsit, Takau and Katsak. He expressed satisfaction that the situation has been brought under control and urged people not to panic. The Director of Health in the local council, Mrs. Sarah Dadai, said the 82 children admitted at Kafanchan Primary Healthcare Centre have been treated and discharged.